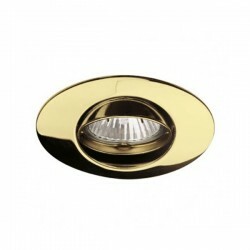 A wide range of downlights and recessed lights equipped with the latest LED lighting technology. 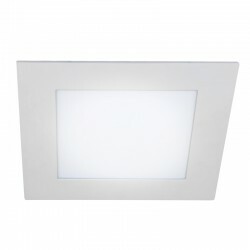 Fixed and tilting recessed LED lights, ultra slim recessed LED downlights and surface mounted LED downlights with different sizes, wattages and colour temperatures, from 2700K to 6000K, that will enlighten your interior in a stylish and economical way. 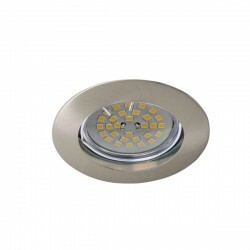 LED DOWNLIGHTS & RECESSED LIGHTS There are 401 products. 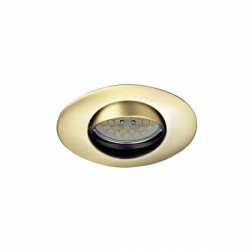 20W LED linear recessed wall washer. 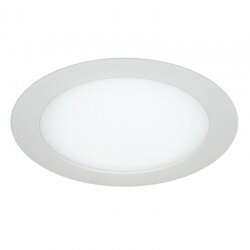 10W LED linear recessed wall washer.